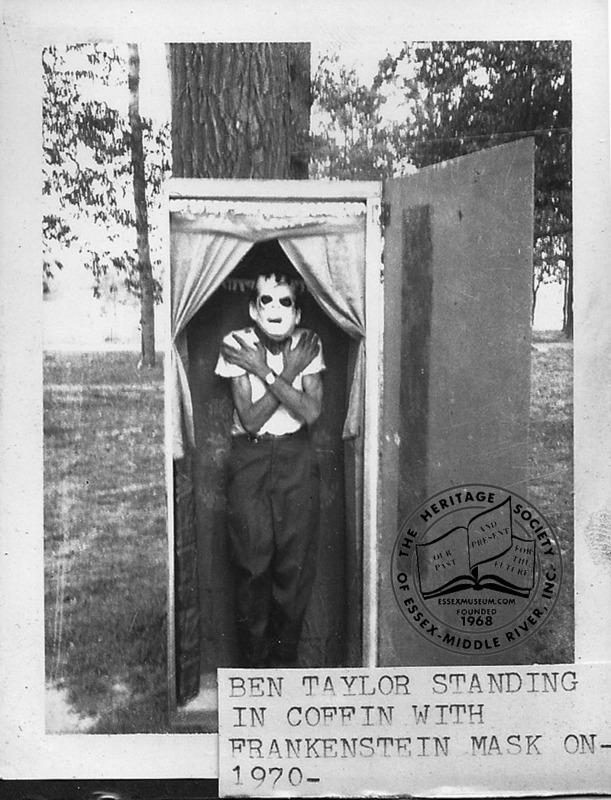 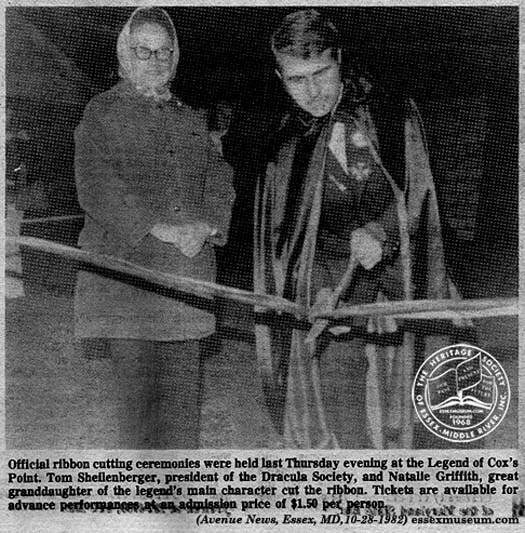 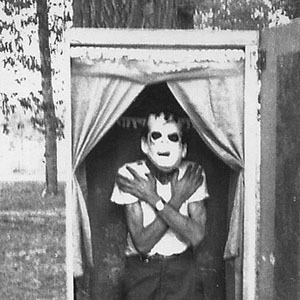 Ben Taylor Standing in Coffin with Frankenstein Mask On, Cox’s Point House of Horrors, Cox Point Park, 1970. 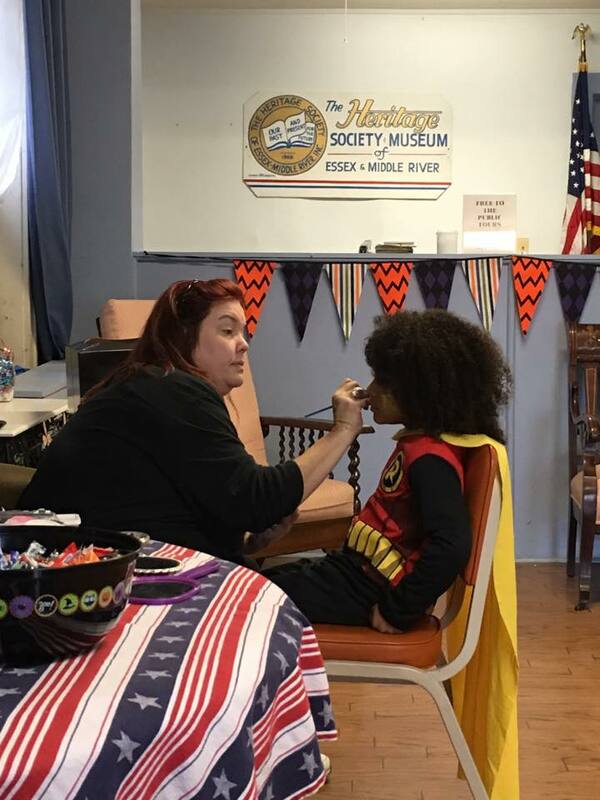 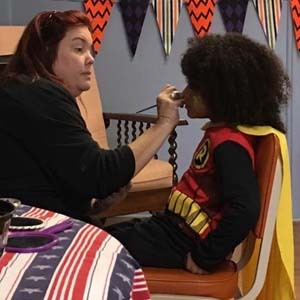 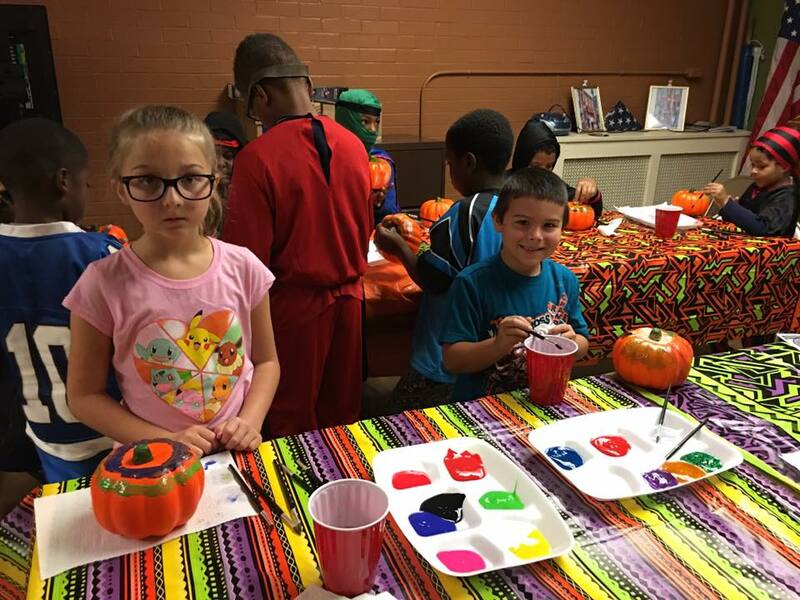 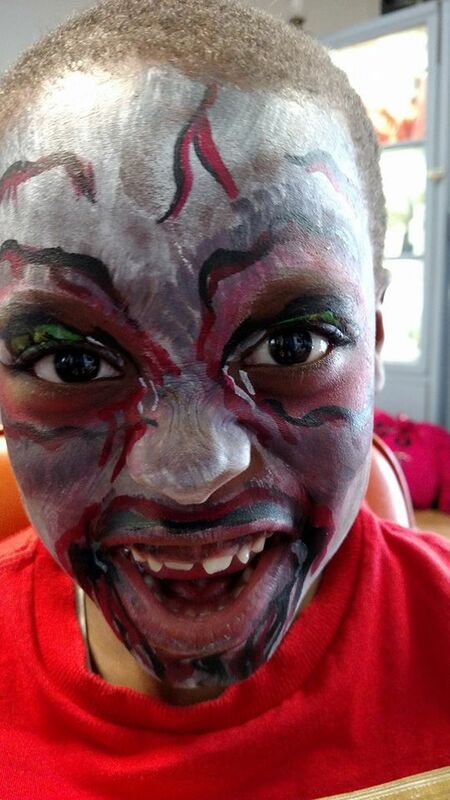 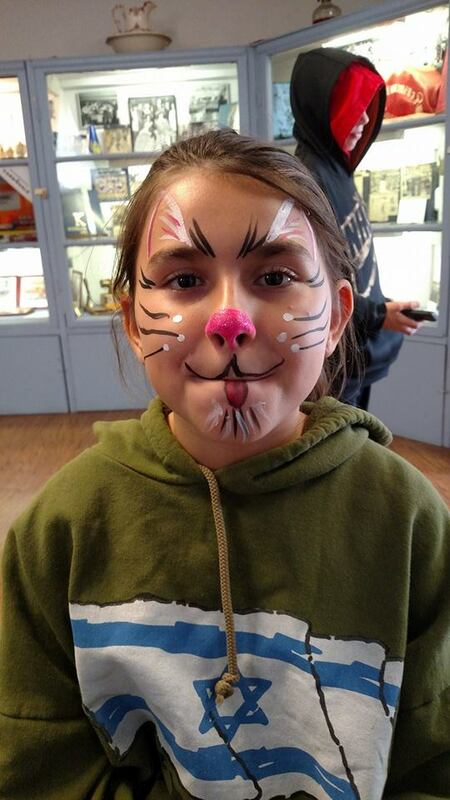 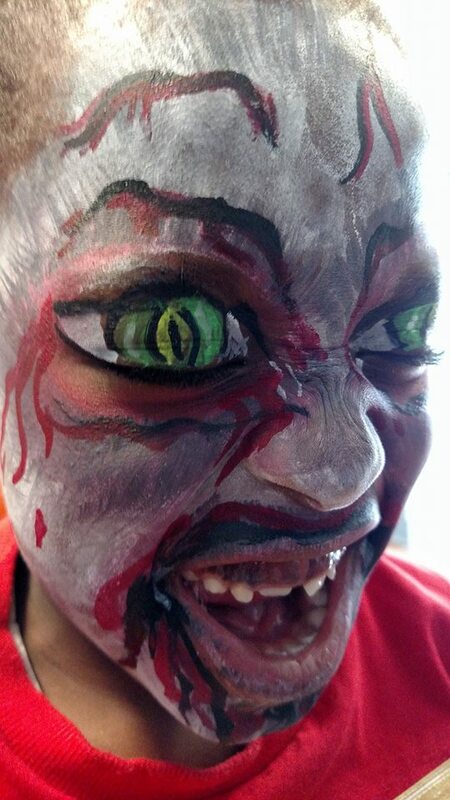 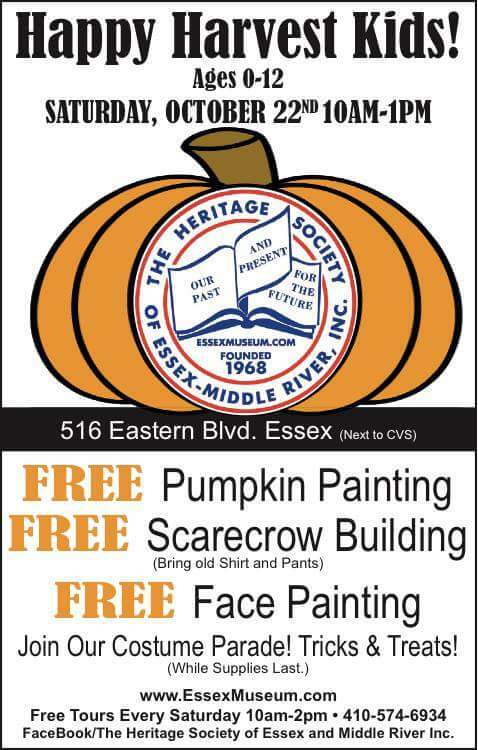 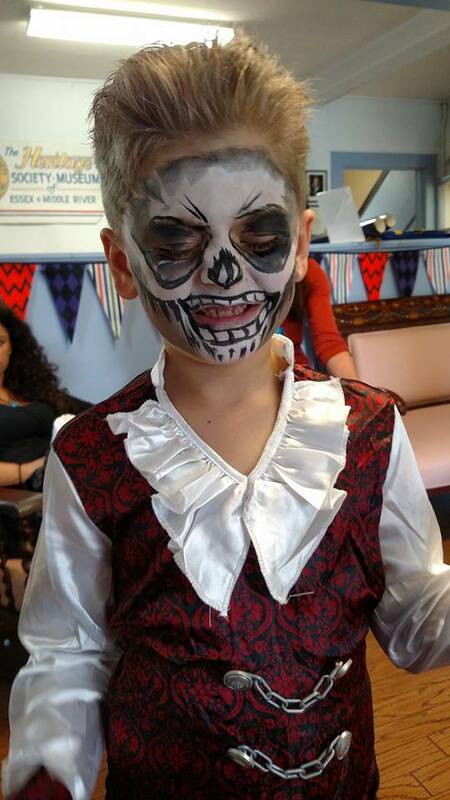 Publisher – Heritage Society of Essex and Middle River, Inc.
Museum President Terri Knachel facepaints a young museum patron. 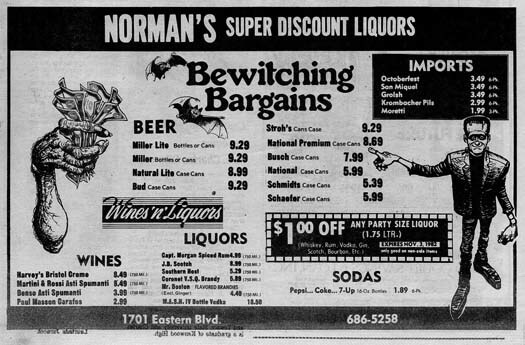 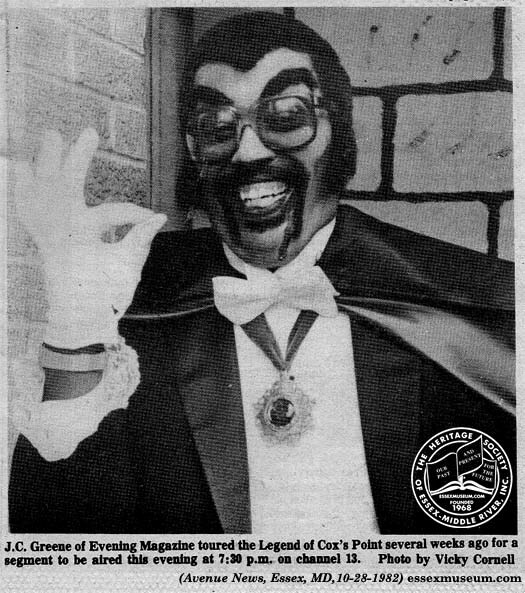 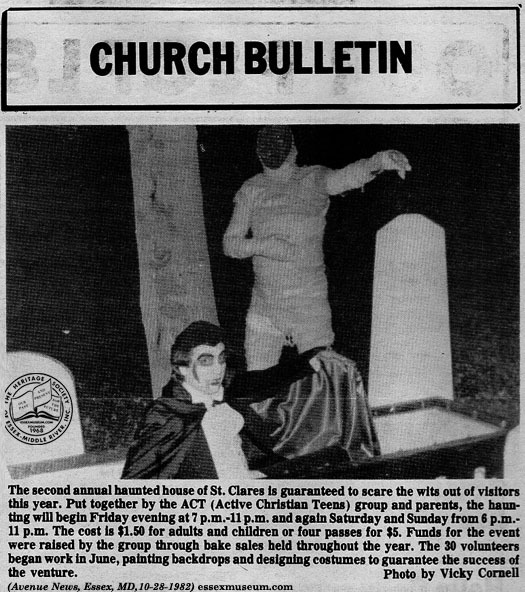 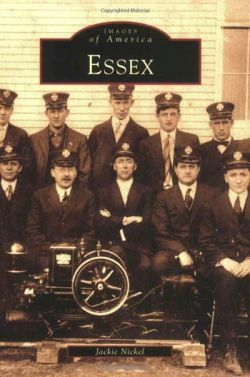 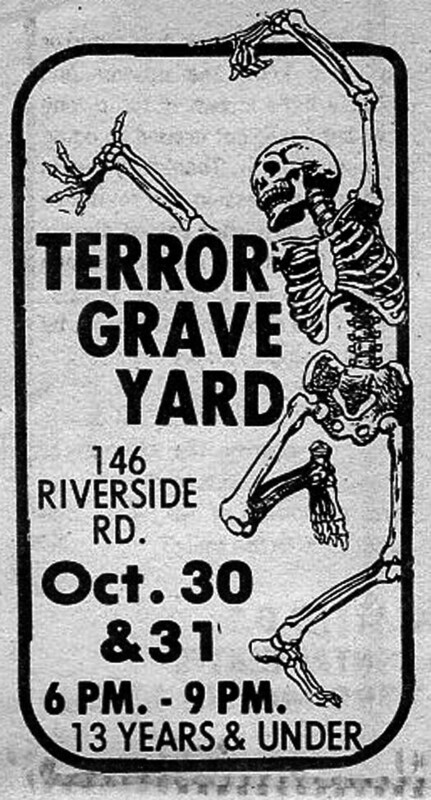 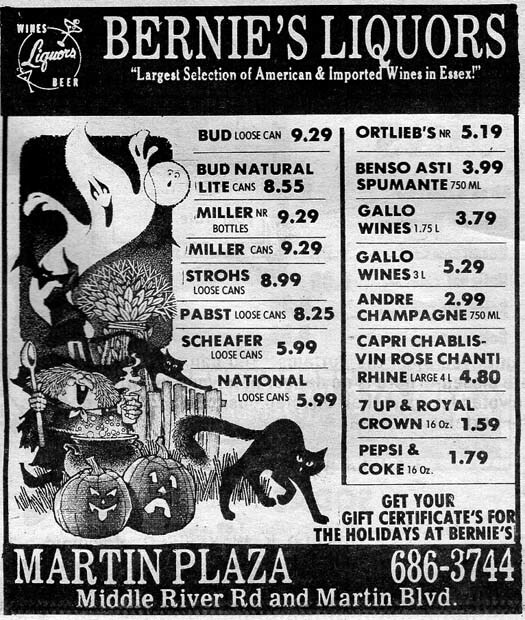 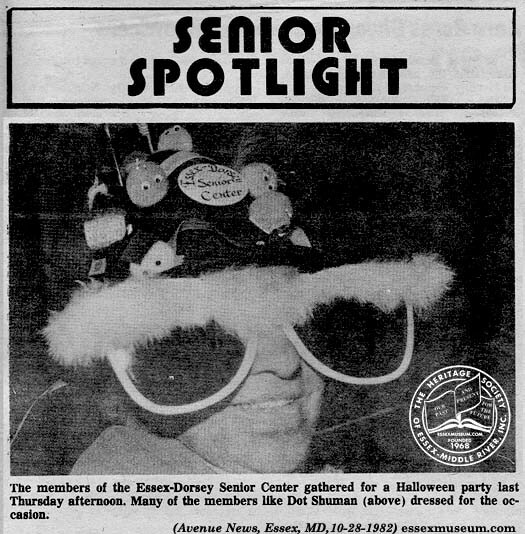 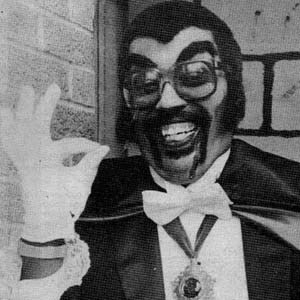 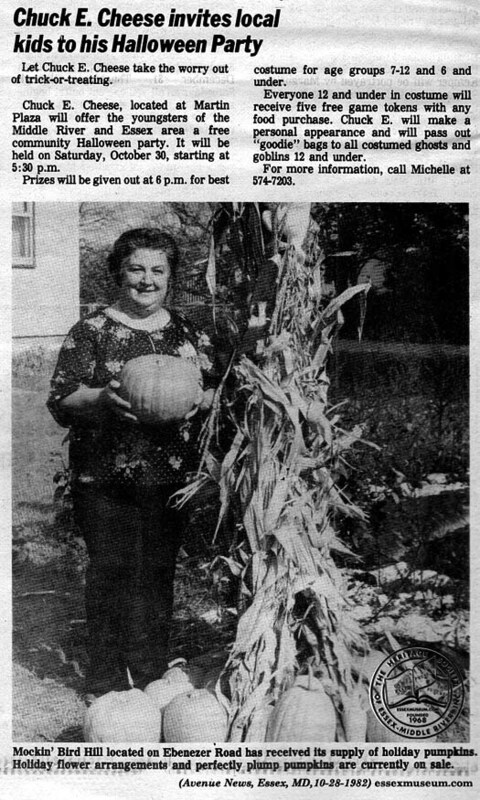 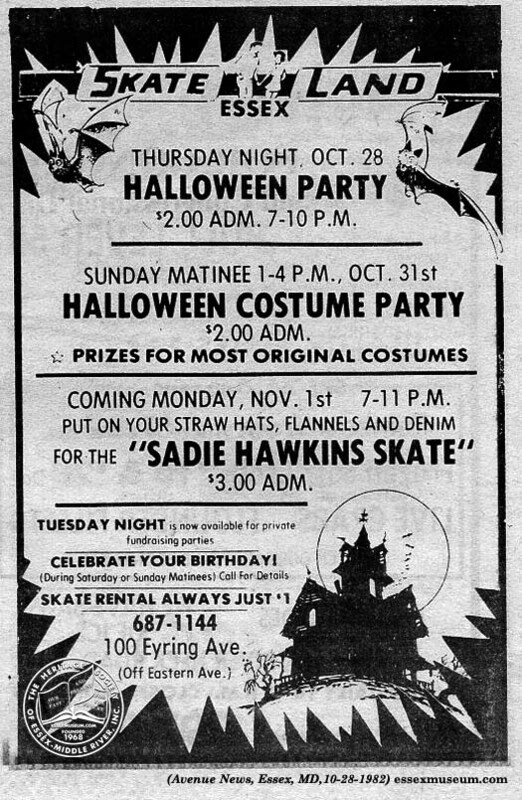 Essex Halloween events from the Avenue News in 1982.